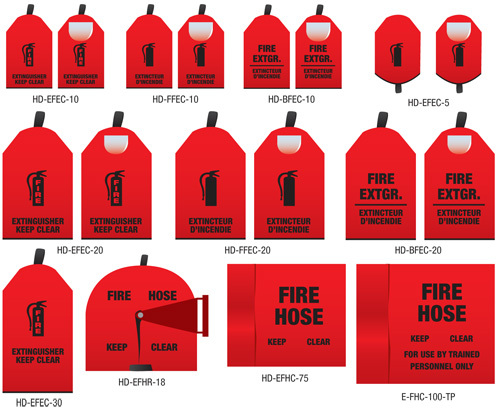 Durable Polyester Fire Extinguisher & Hose Covers. Available in French, English & Bilingual labeling. The interior coated Polyester material provides added strength that helps prevent the covers from UV fading and cracking from harsh exposure to chemicals, salt spray and extreme temperatures. The gauge viewing window is thermally sealed, not stitched to help prevent moisture penetration. 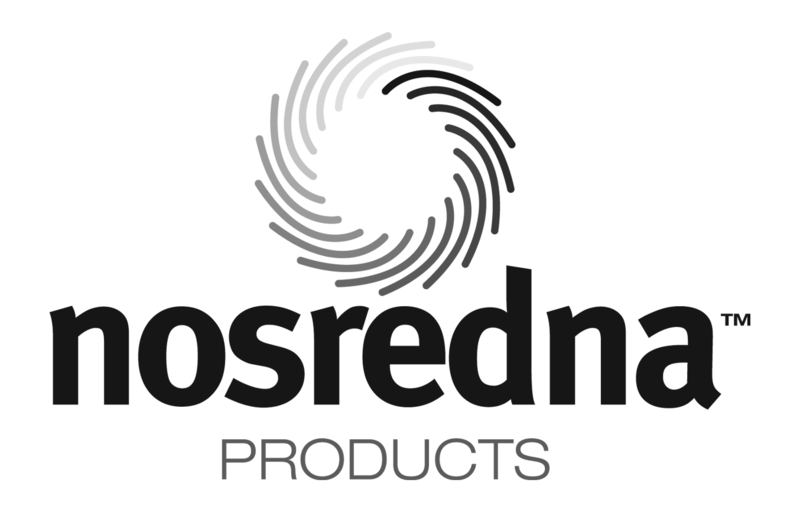 Ultimately the polyester material provides a longer service life for both the cover & the safety equipment. Models with window are heat sealed for added water resistance.